Winter Frozen photo sessions are my other favorite! 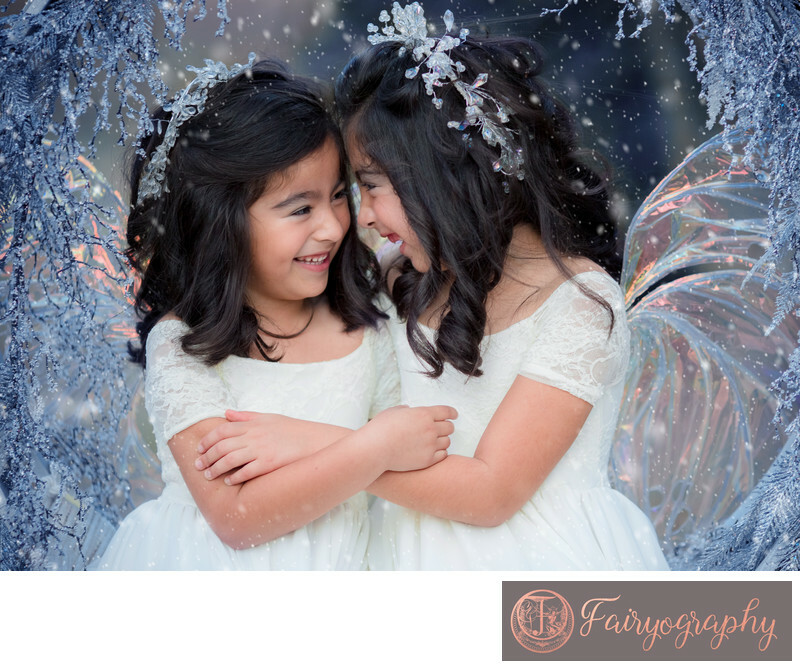 Each ice fairy session has snow added in editing, so it looks like it's really ice and snow! Offered since 2009, before Elsa and Anna were even released, these fairytale pictures are even more popular now. Location: GA State Botanical Garden 2450 S Milledge Ave, Athens, GA 30606 . Keywords: Botanical Gardens (42), Siblings (147). 1/320; f/2.0; ISO 250; 135.0 mm.